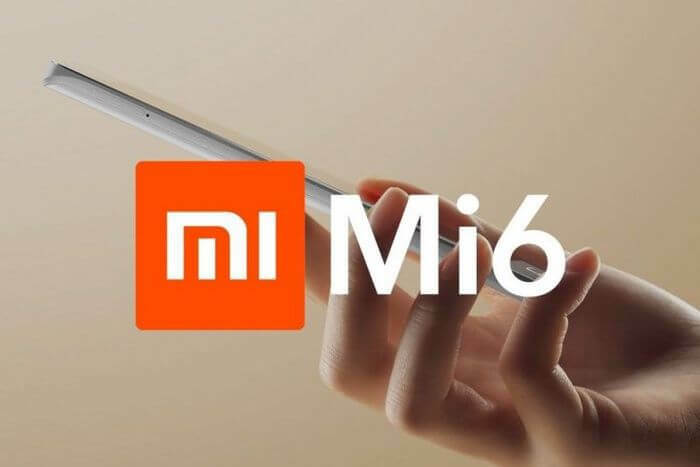 According to their Chinese sources, the new flagship Xiaomi Mi6 be released on April 16th. The smartphone presentation will take place at “home” in China, and at the same time be open for pre-order. Contrary to the expectations of skeptics, Xiaomi Mi6 receive a full version of the masthead Qualcomm Snapdragon 835. A mobile processor, according to some insiders, even slightly overclocked. What are the main competitors of the Xiaomi Mi6? The main competitors are Samsung Galaxy S8 and the Sony Xperia XZ Premium (already presented at the exhibition MWC 2017, the exact date of commencement of sales has not yet announced). You can also mention the LG G6 and Huawei P10 / P10 Plus, however, these phones based on last year’s processors and for this reason cannot be regarded as real contenders really modern Xiaomi Mi6. Currently, the network has a very arrogant statement supposedly officials Xiaomi, which states that the smartphone will receive a camera, is no worse than the aforementioned Xperia XZ Premium. From our point of view, it is nothing more than another in the spirit of “iPhone killer”. Still, at the flagship, Sony has really the most advanced at the moment the camera with a resolution of 21 MP and particularly large sensor, which, moreover, can shoot videos at a record speed of 960 frames per second. But the availability of a new version of Xiaomi Mi6 MIUI proprietary shell based on Android 7 Nougat just quite real. In general, we recommend waiting until April 16, when officially released the hero of our publication.